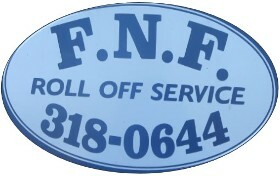 Call today to obtain a quote! 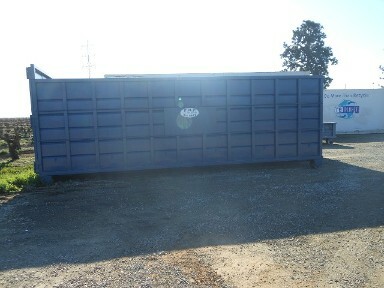 Roll-off dumpster rental at the lowest price with the best service. 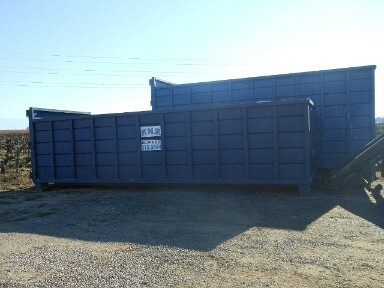 Roll-Off dumpsters, also known as a Roll-Off Containers or Open Top Containers, come in various sizes (from 10 yard dumpsters up to 50 yard dumpsters). 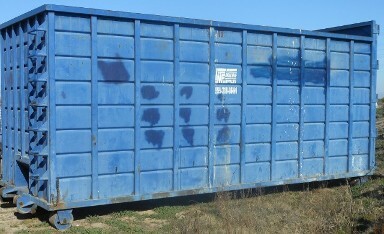 We can help you decide the right dumpster size to fit your dumpster rental needs. 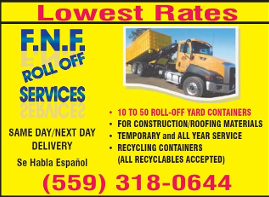 Our pricing consistently delivers savings to our customers when compared to other dumpster rental companies. We pride ourselves on excellent customer service as well as prompt delivery and pick up to keep your job running smoothly. 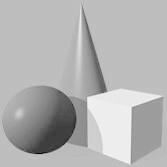 Price is based on the material so the price that we quote depends if it is general refuse and/or recyclable. 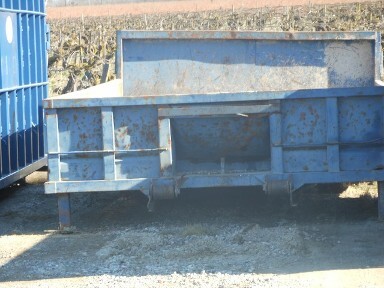 We can remove as little as a few items all the way up to multiple loads. No matter how big or how small your job we will provide an upfront quote for the project. There are no hidden fees when using our service.